Included are a few hotels that are located within 15 minutes of the venue and local attractions near downtown Indianapolis. We do not have an affiliation with the hotels listed. 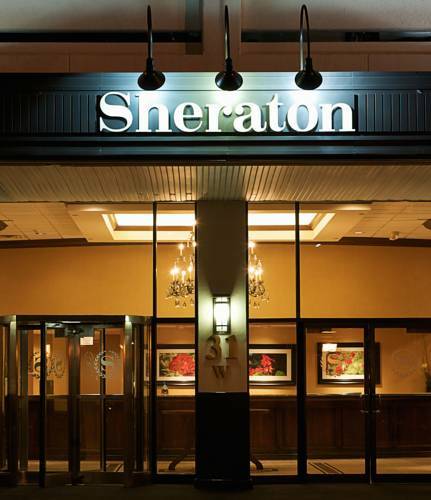 Situated on West 16th St., this hotel is conveniently located near the event venue. Access to local attractions is within a short-driving distance. Complimentary internet, breakfast, and parking are available at the hotel. 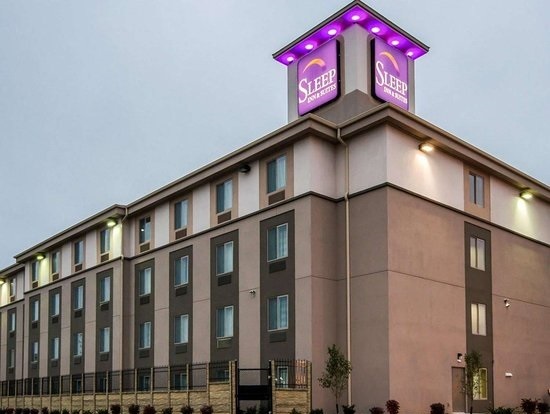 Situated a few blocks south of Monument Circle, this hotel is located in downtown Indianapolis and within walking distance to the shopping mall and sporting events. Complimentary internet, breakfast, and other amenities are available to guests.. Valet parking is available with a daily rate. 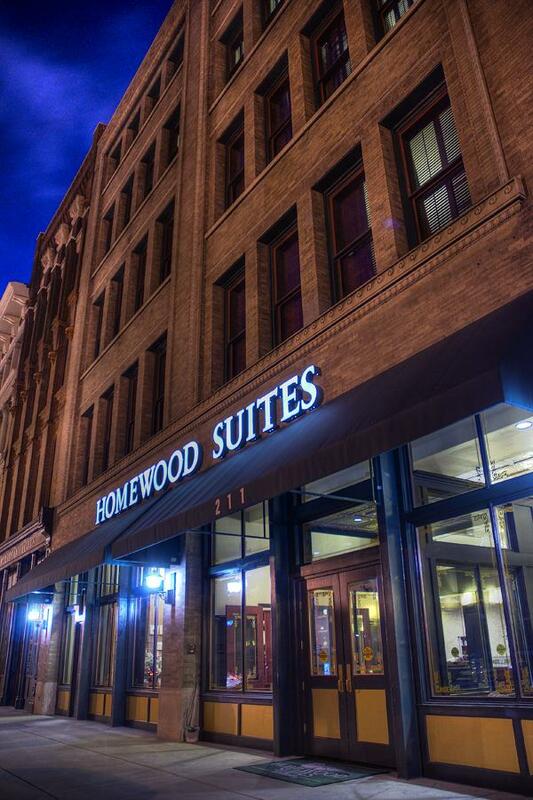 Situated in Monument Circle, this hotel is located in the heart of downtown Indianapolis. Complimentary high-speed wireless Internet access is available in public areas. Overnight self & valet parking is available at the hotel with a daily rate.